Praying for you my friend…. 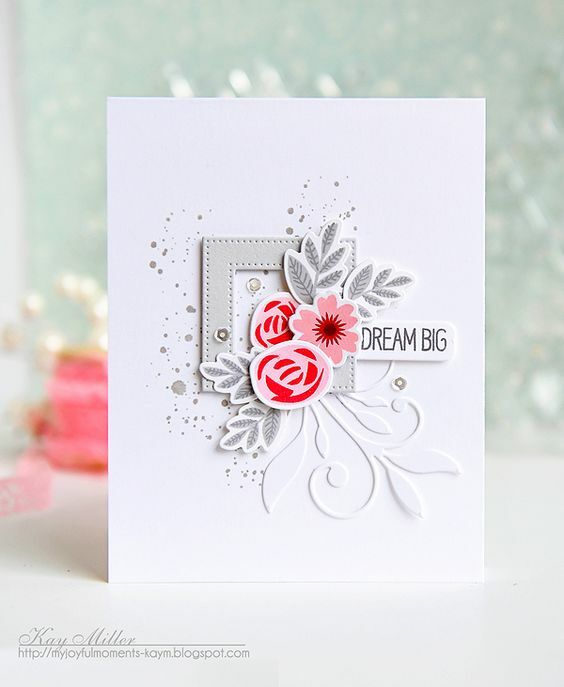 Categories: cardmaking | Tags: Altenew stamps, Card making, Cards, color challenge, rubber stamps, Sympathy card, Thinking of you, Verve Stamps | Permalink. Nancy, I think this is beautiful and your friend is going to love it. What a beautiful card. Gorgeous colors and lovely sentiment. I love your version of this beautiful card. Your coworker is so lucky , and it should really please her. Beautiful. I love the pink flowers. Your friend will love it. Hope you are doing well and have a great week. Hugs. I love the pink flowers and what a lovely layout. Nicely done! This is a lovely card, Nancy. Beautiful use of the challenge colours. Thanks for joining us at Just Add Ink this week! Nancy you are too hard on yourself this is just lovely! I love your big bold blue bloom and how you arranged your pink ones to peek out at either end of your arrangement. Thanks for joining us at Just Add Ink this week. Beautiful card, Nancy! You’ve used the challenge colors to perfection and in the perfect ratio. Thanks so much for joining us at Just Add Ink. 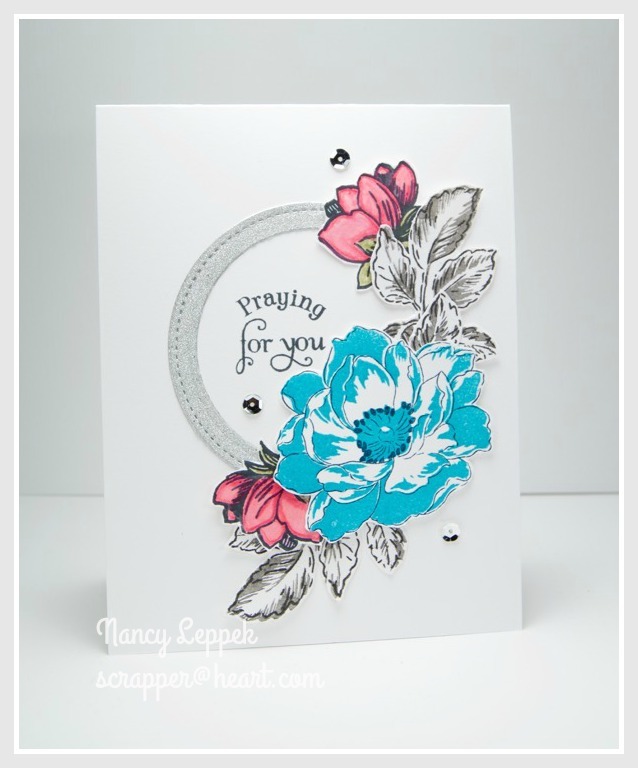 Your card is beautiful, Nancy, and I’m sure your friend will appreciate your thoughtfulness and your prayers.